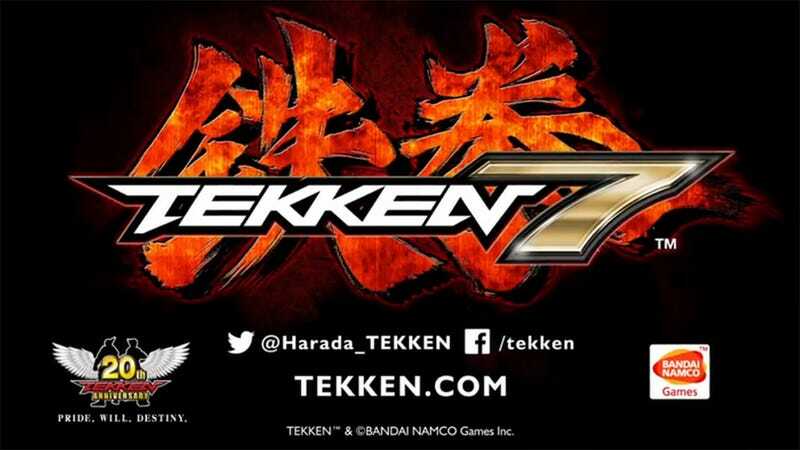 According to an AOL posting of an IGN video that's not currently available on IGN proper, Namco Bandai just announced Tekken 7, powered by Unreal Engine 4 — only they haven't. At least, not yet. According to the video, producer and Tekken creator Katsuhiro Harada chose Unreal Engine 4 as it can easily deliver the visual quality expected on "next-gen" platforms, while making the game easily portable to any platform supporting the engine. No word on which particular platforms would be getting the game, or when the actual announcement will take place today. I guess we'd better keep an eye on the EVO stream today.